Not every tournament is the same. From blind level length to the prize pool % that first-place takes home, each tournament is unique. 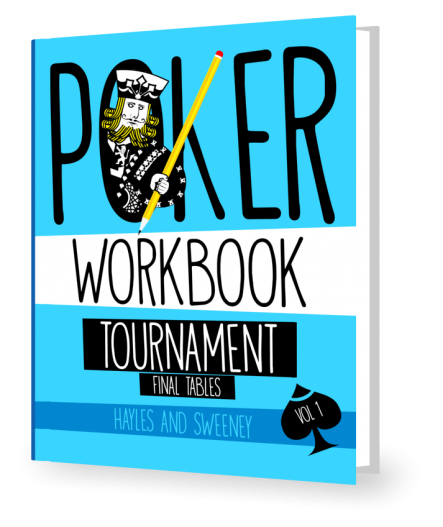 Download this free PDF and see the exact structures used in the Tournament Final Tables Workbook along with others including SNGs, various online MTTs, and even live events. The final table is where every poker decision is magnified. Any mistake can be the difference in thousands of dollars, and every great play can rocket you up the pay jumps. This workbook prepares you to play better tournament poker and capitalize at each final table you make; whether you are the short stack or the chip leader.